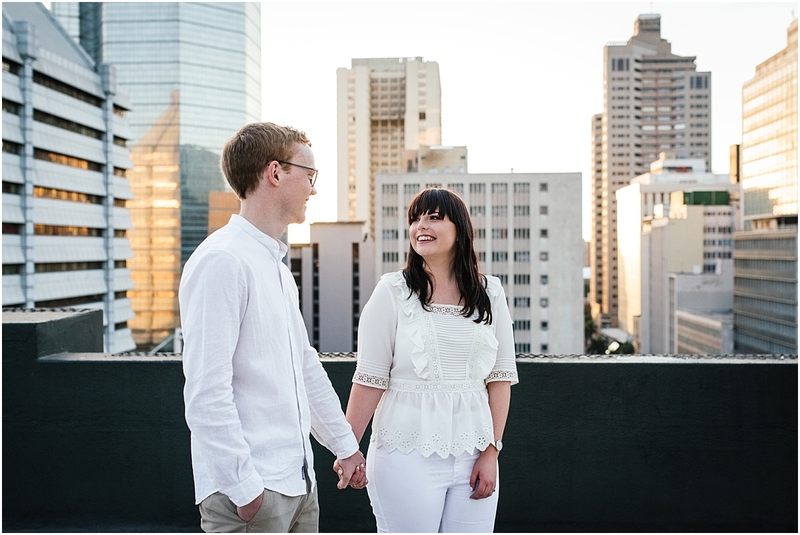 Lisa and Karsten live in Johannesburg but were down in Durban for work. 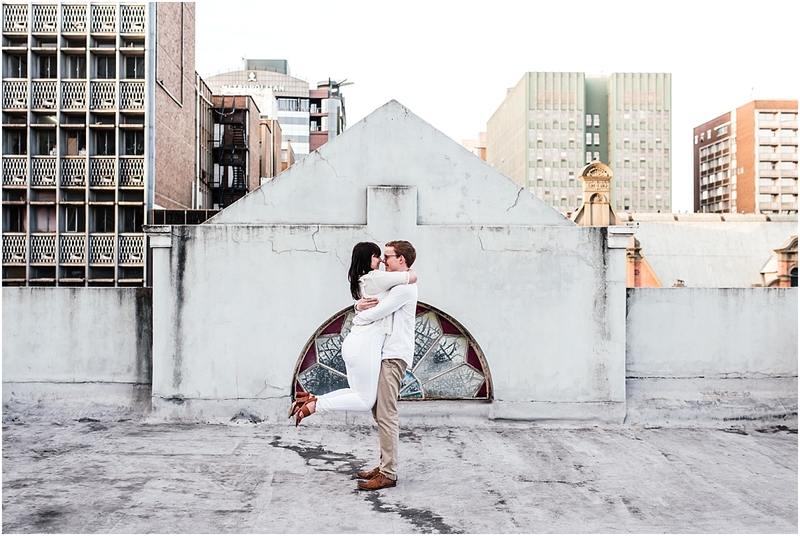 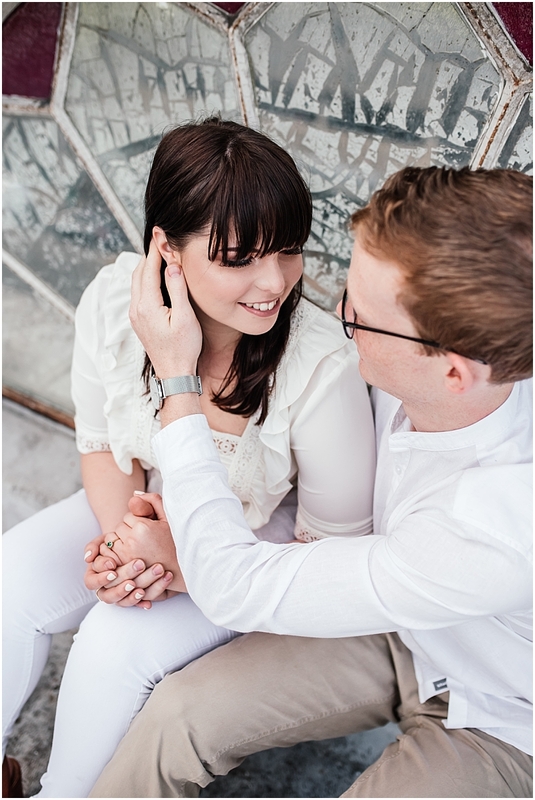 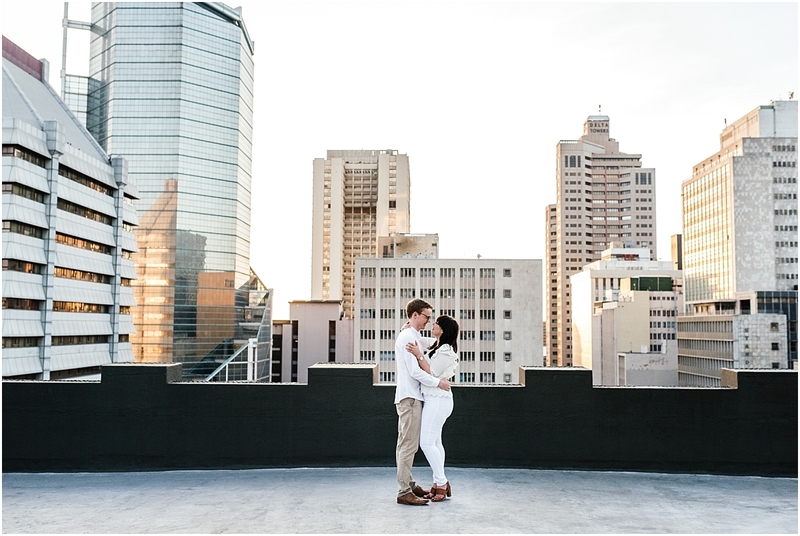 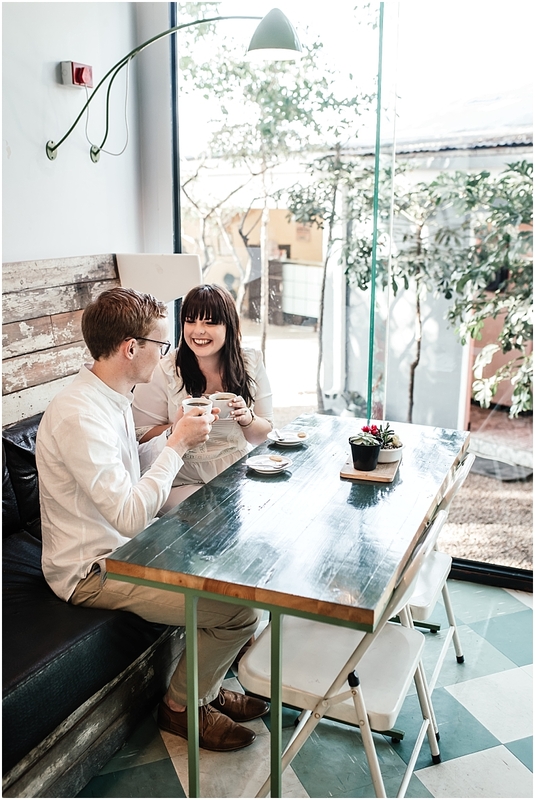 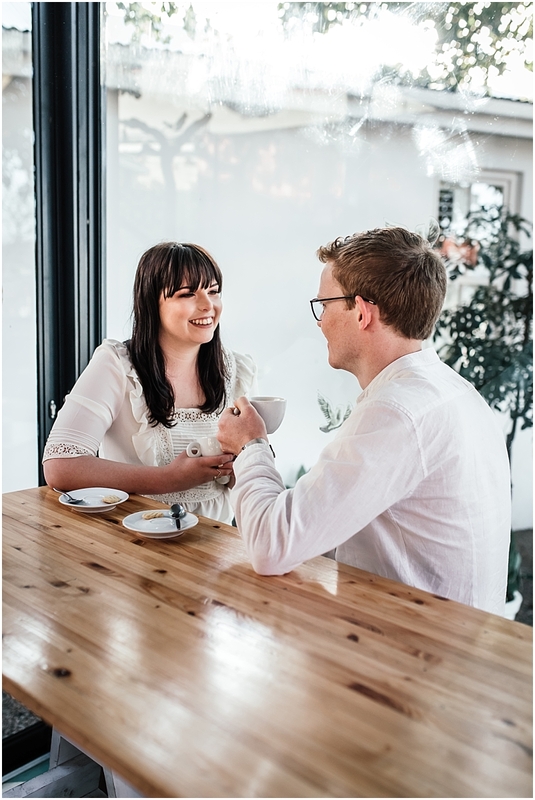 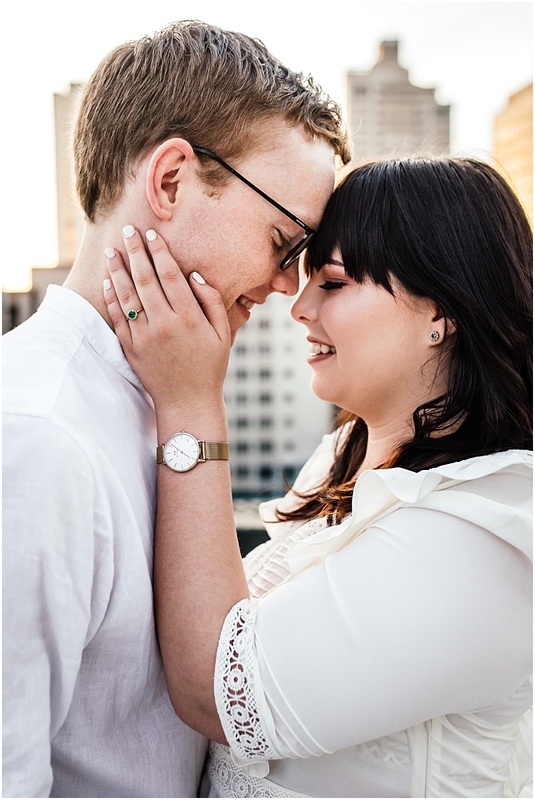 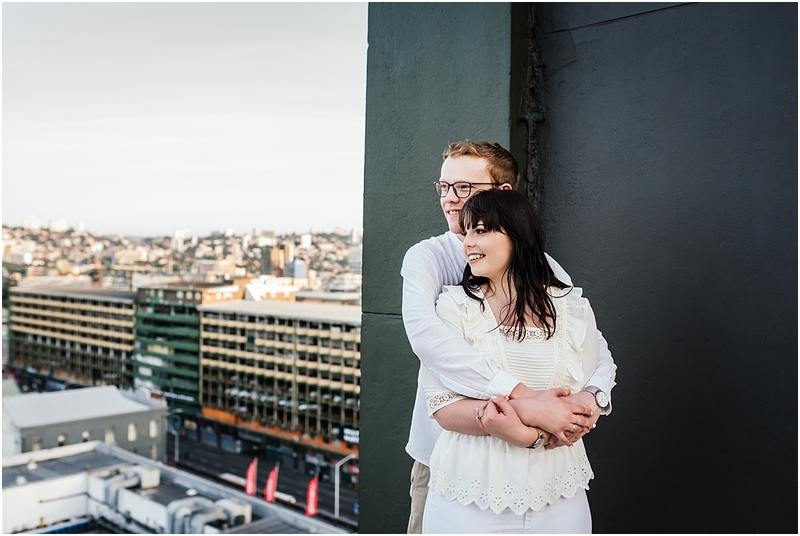 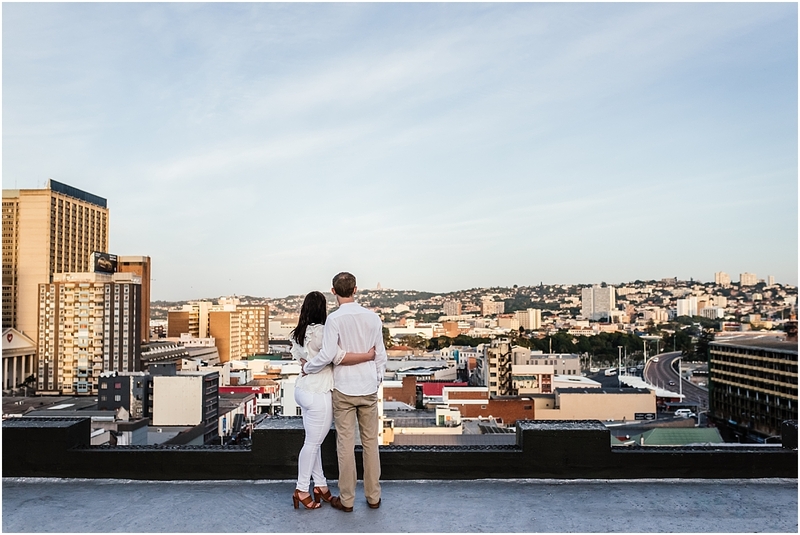 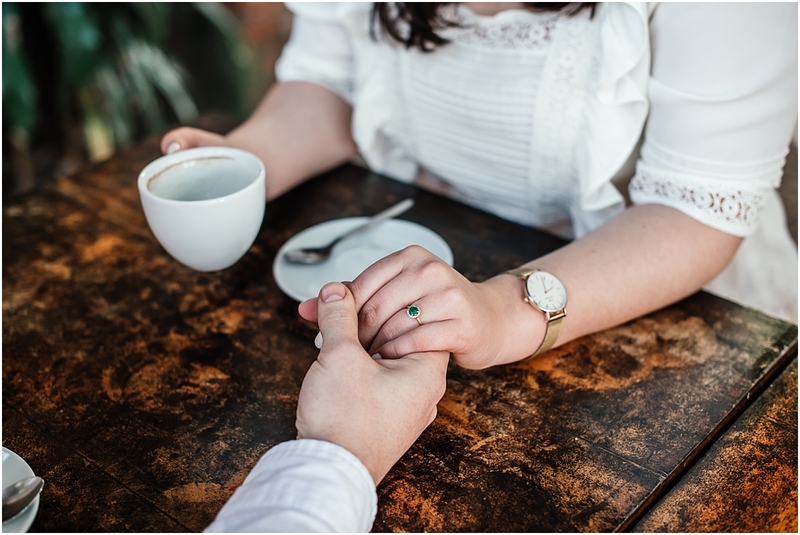 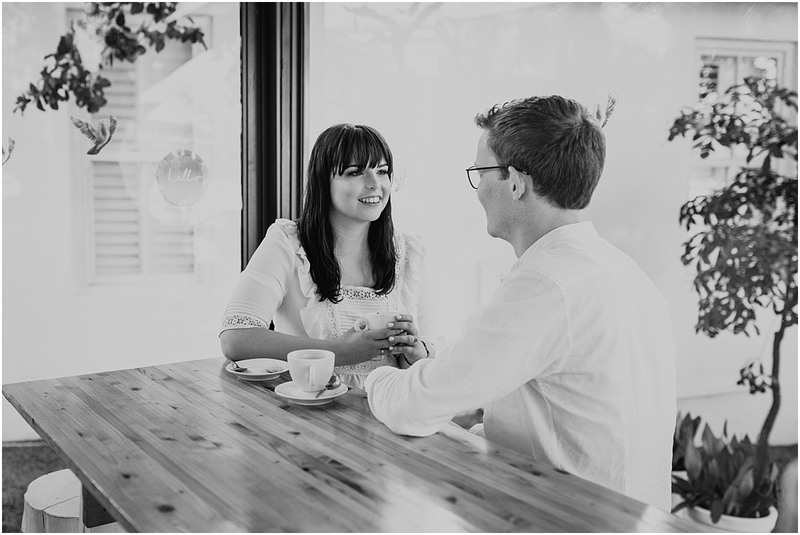 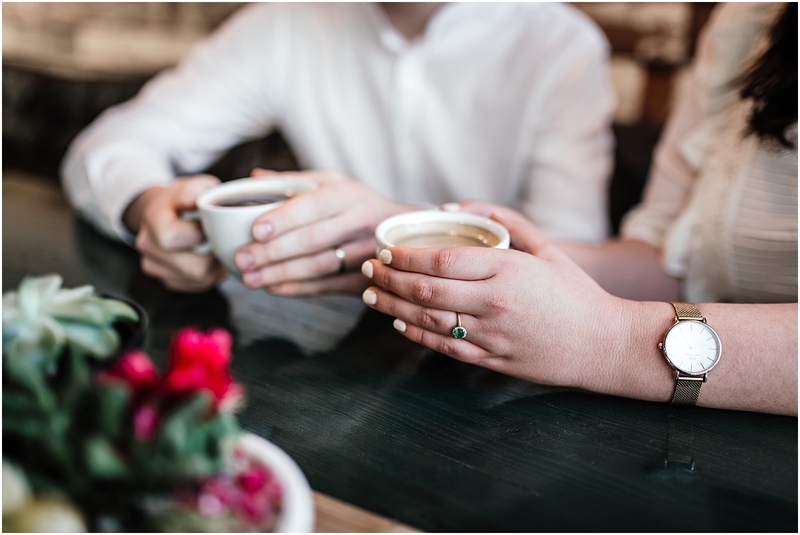 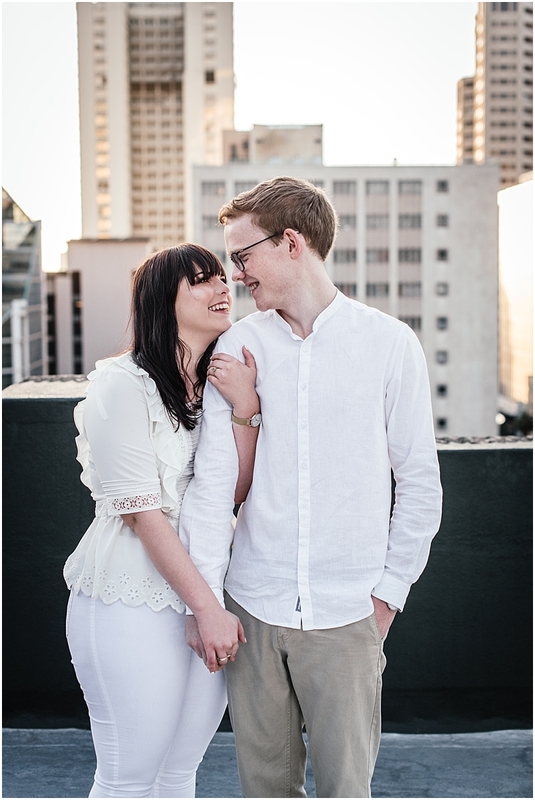 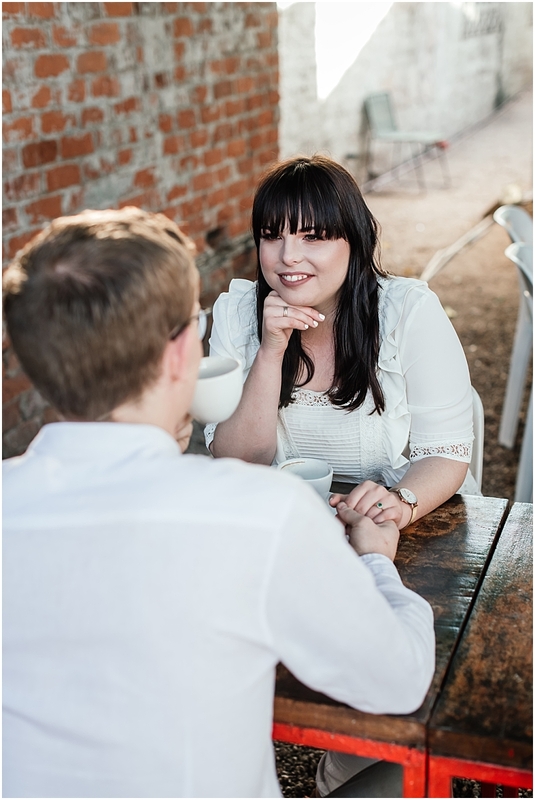 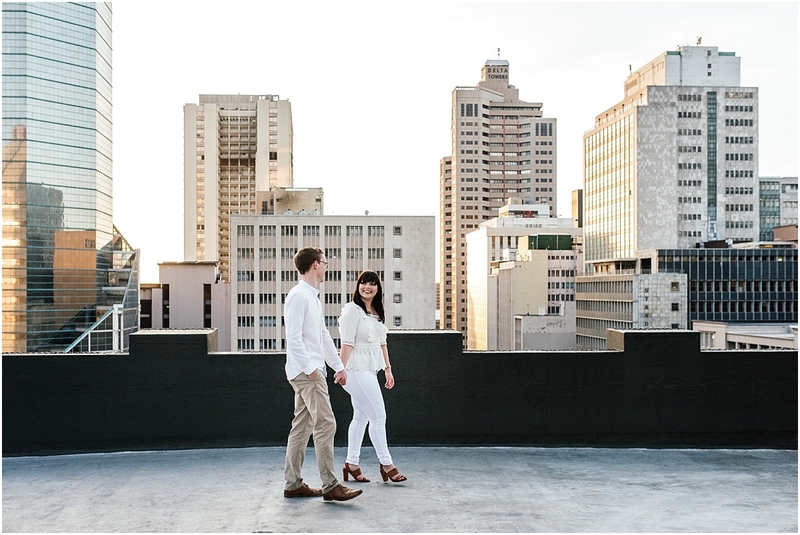 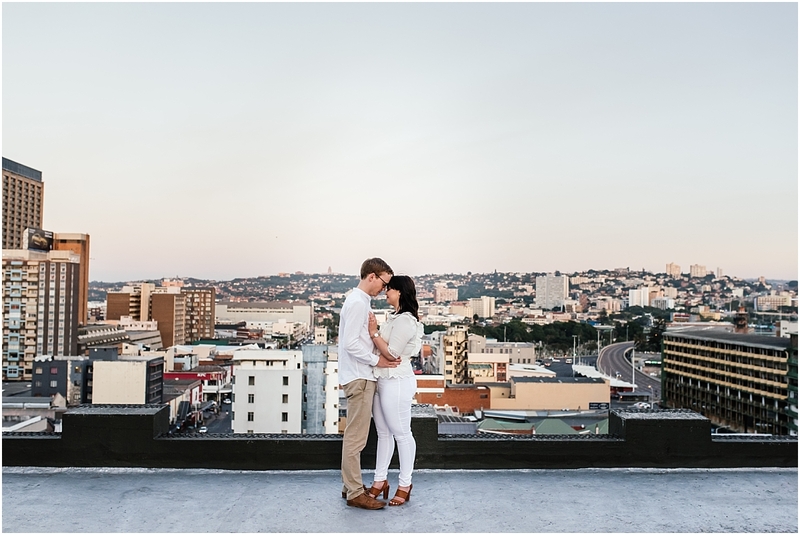 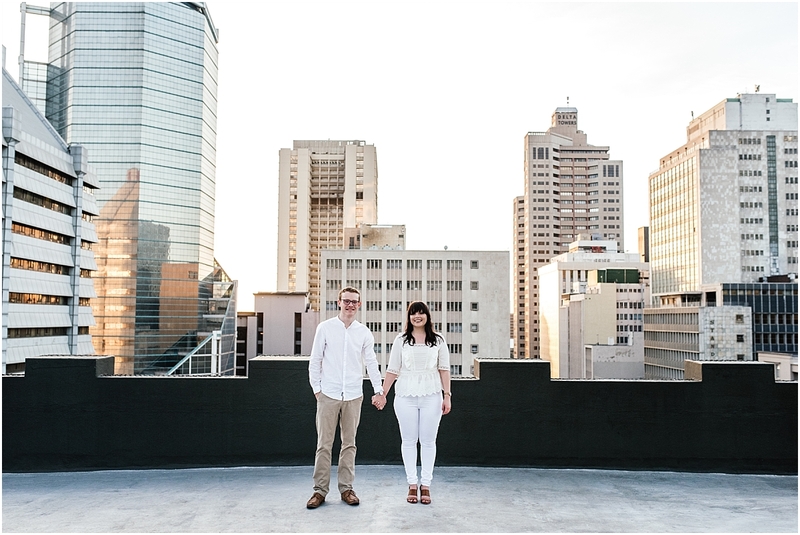 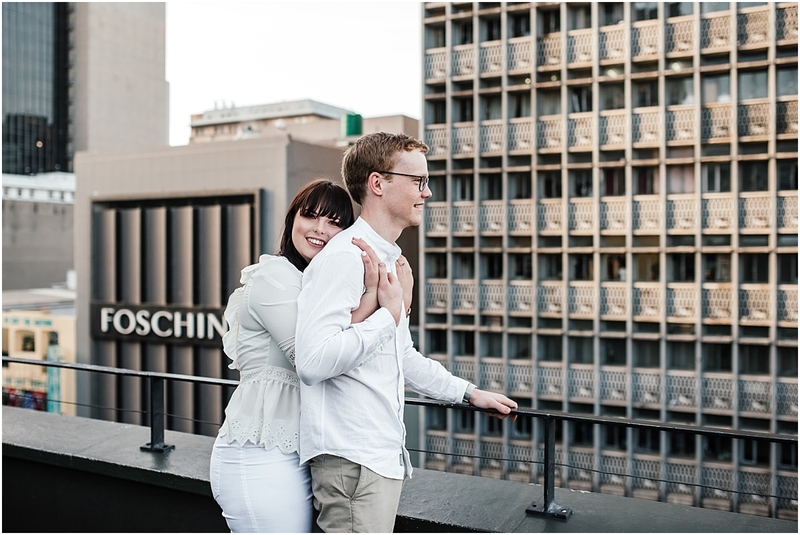 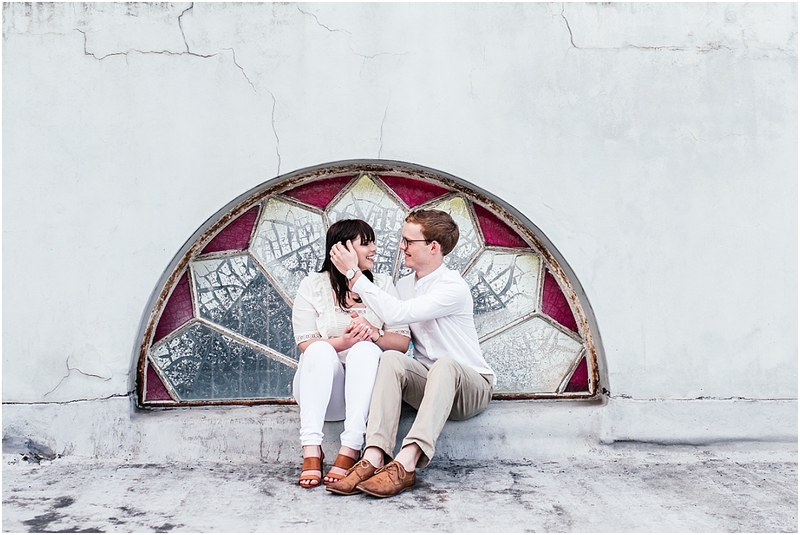 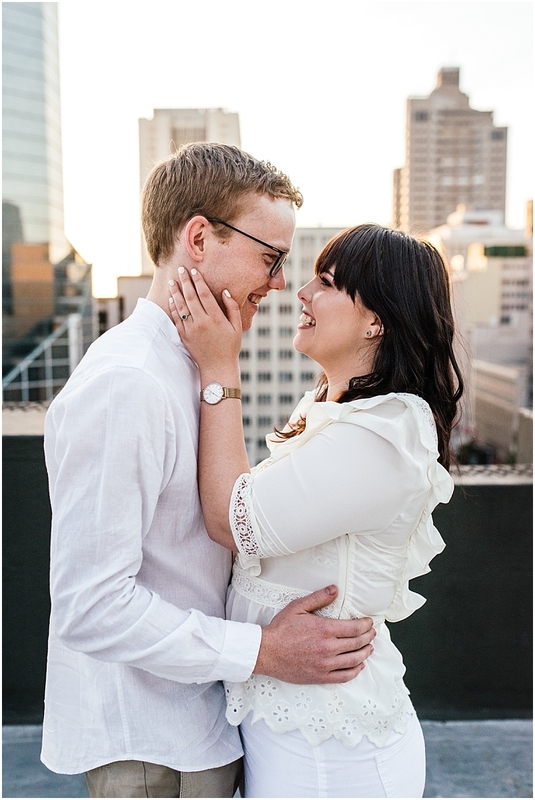 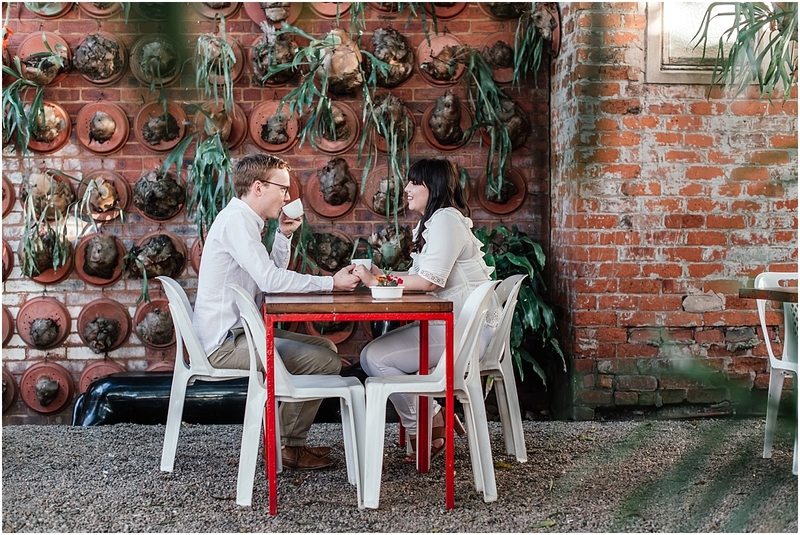 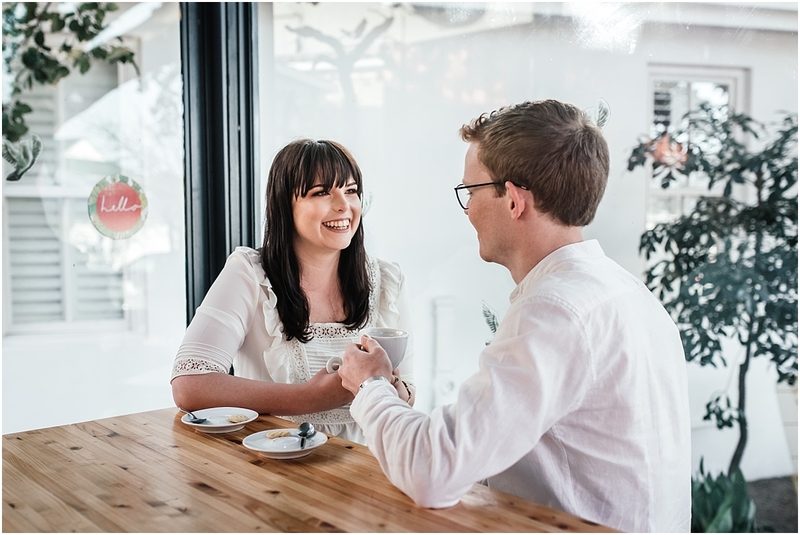 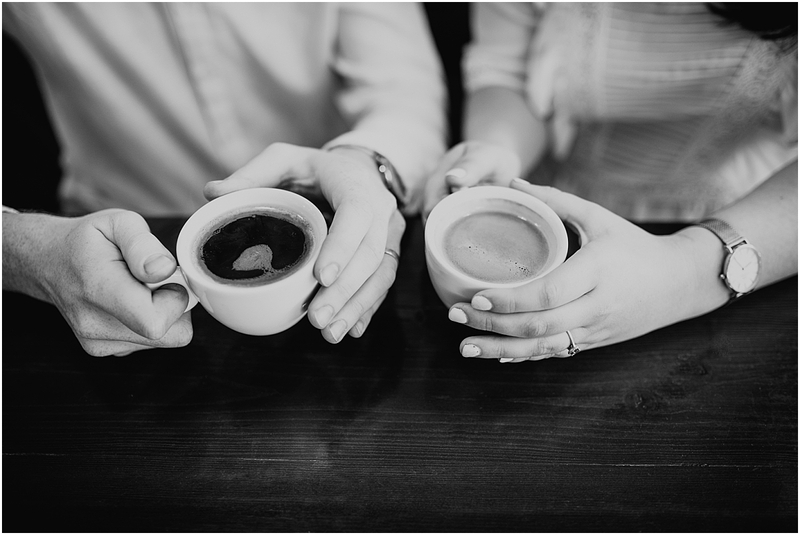 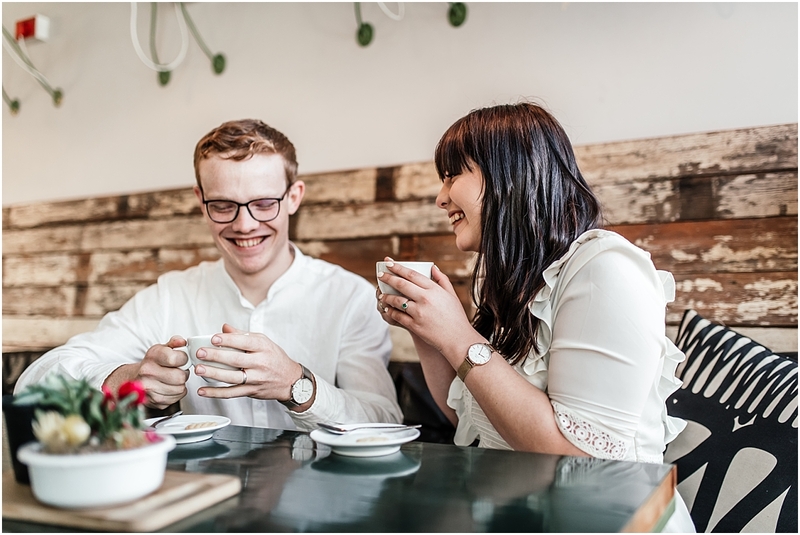 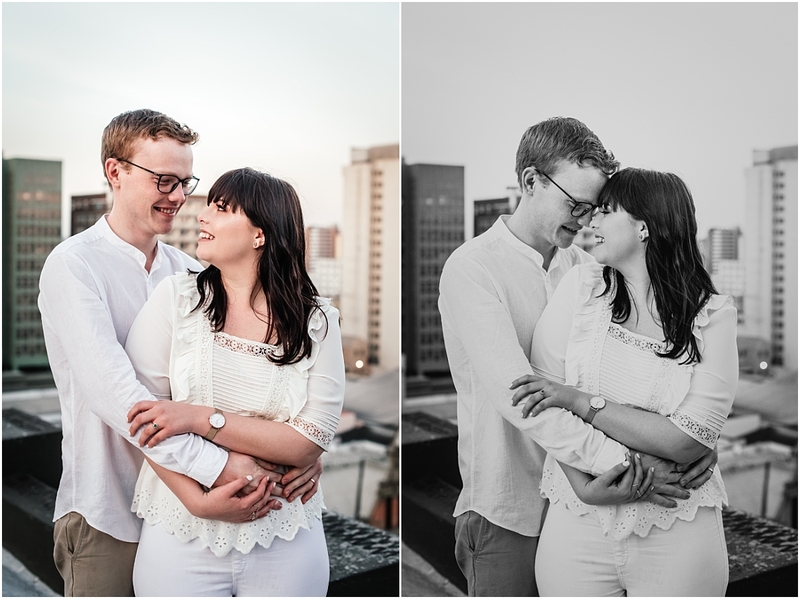 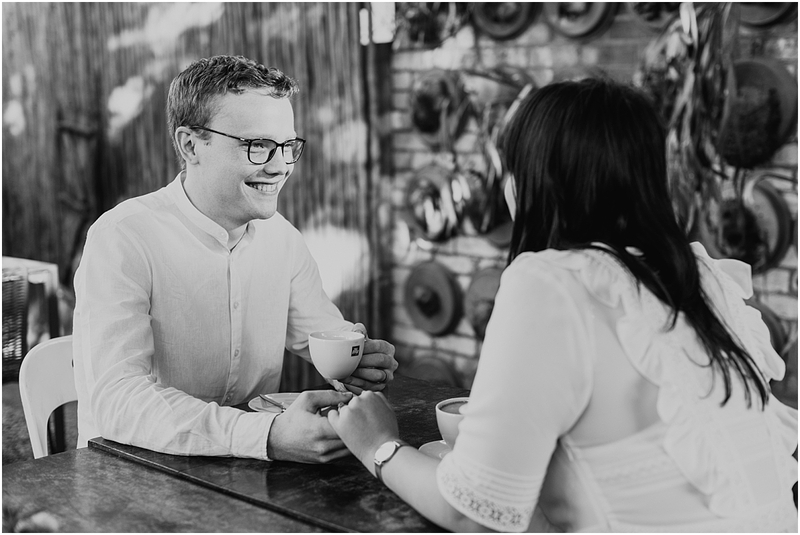 This gave us the perfect opportunity for an early morning city engagement shoot. 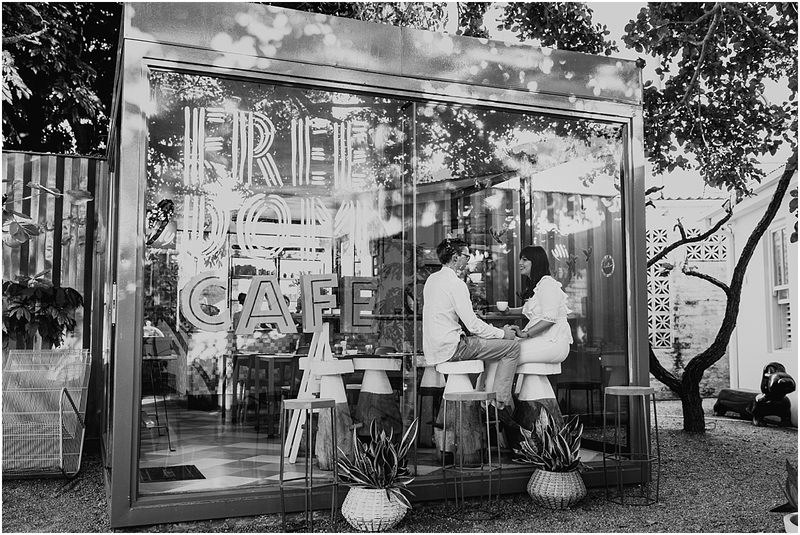 We watched the sun rise over the city from the rooftop of Pixley house and headed over for coffee to the funky Freedom Cafe. 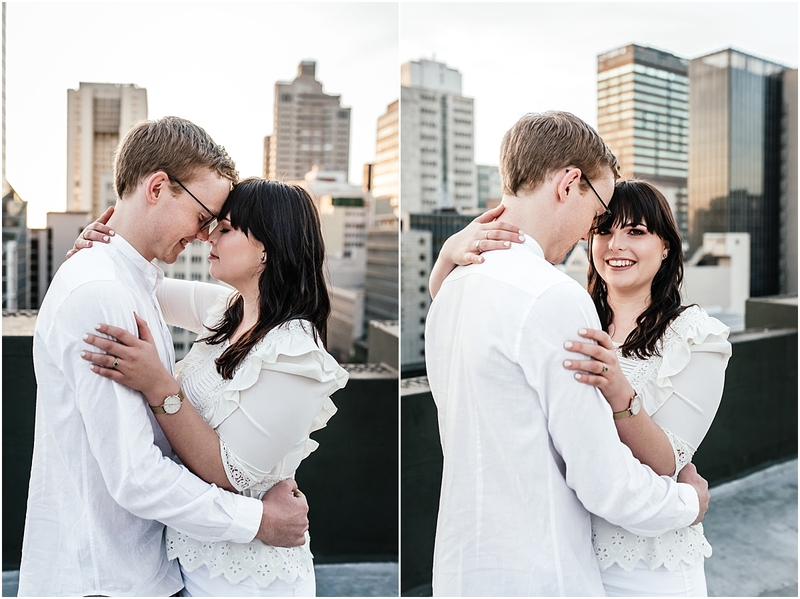 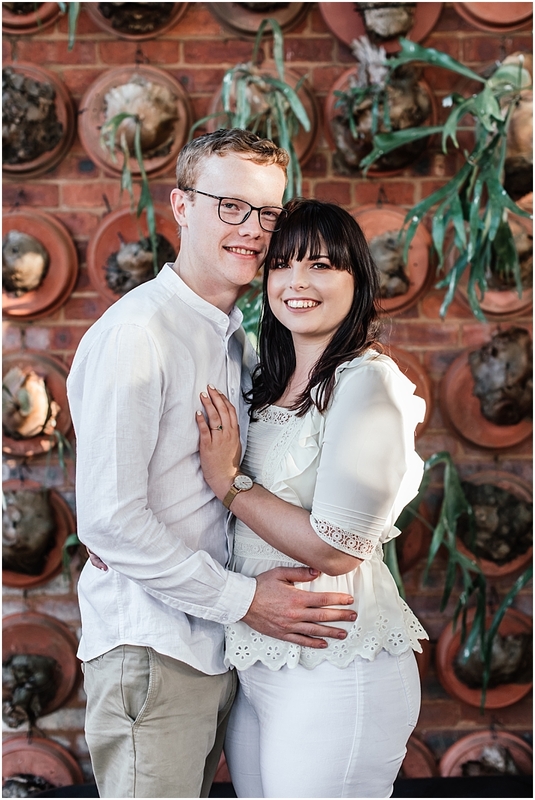 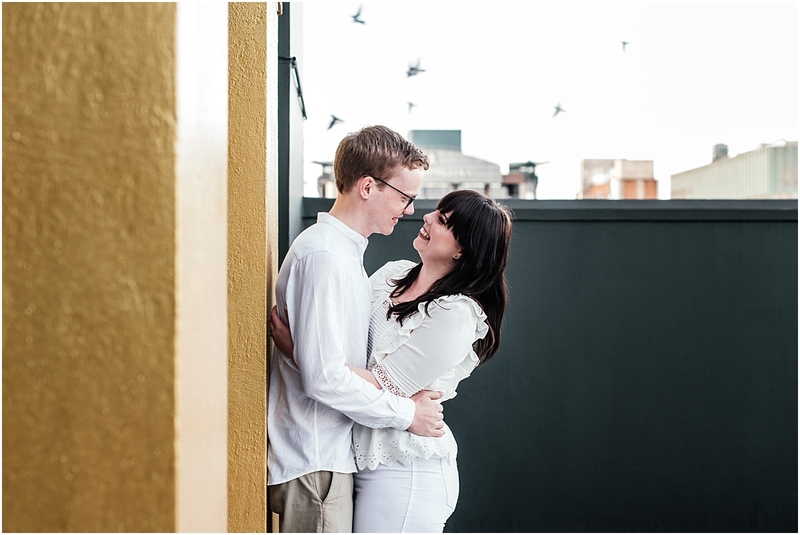 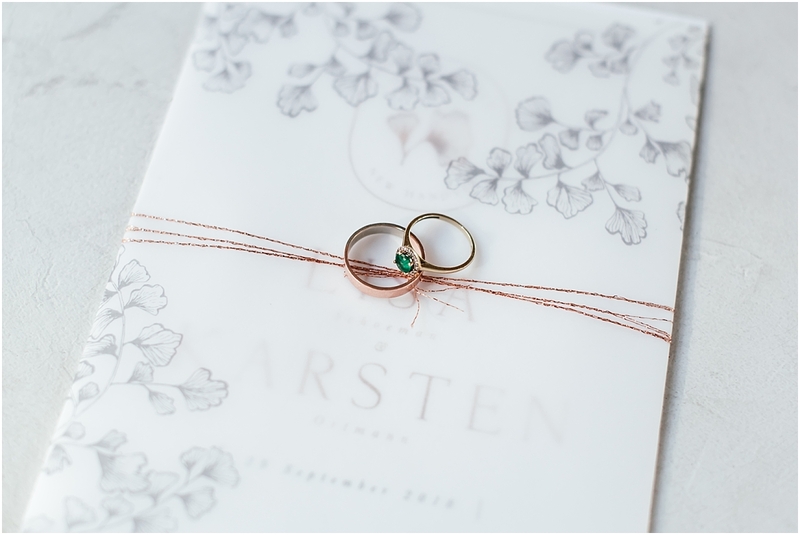 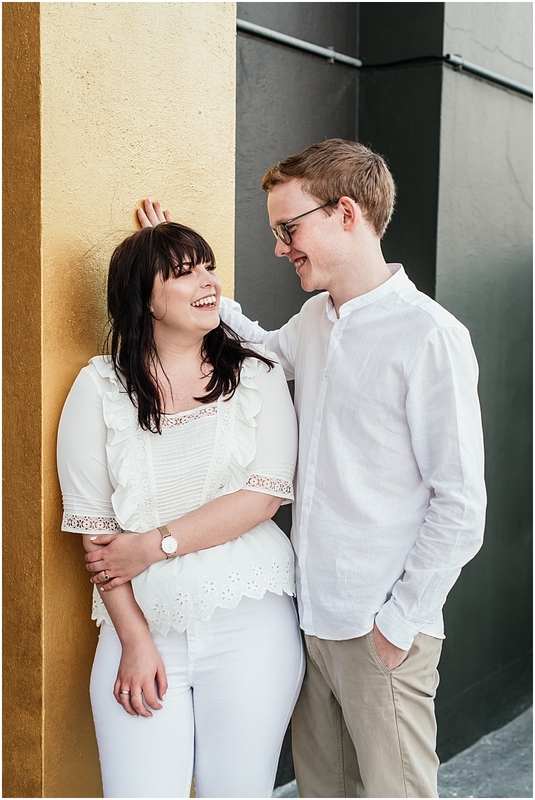 Lisa and Karsten are just the loveliest people and make such a great couple. 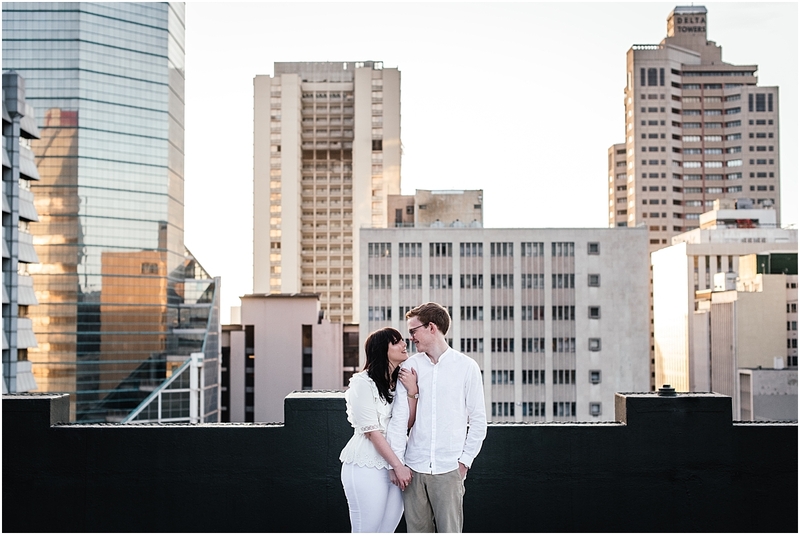 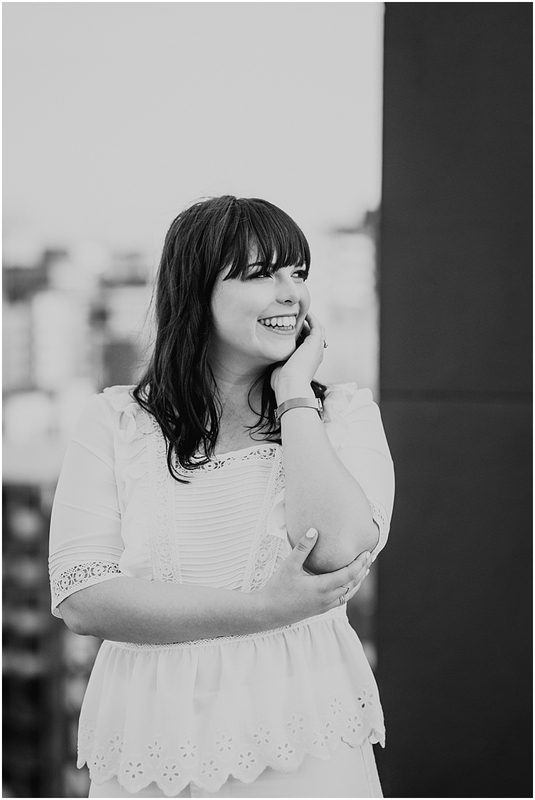 Can’t wait to shoot your wedding later this year! 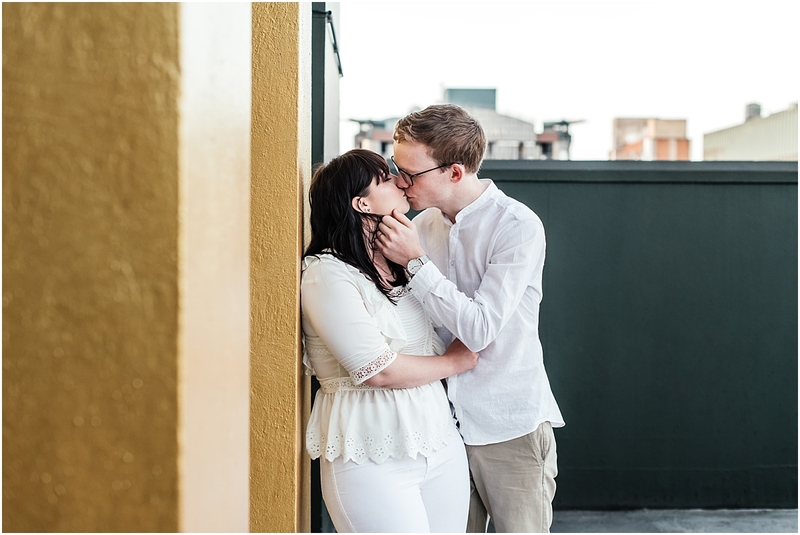 Love this, literally giving me all the feels looking at the photographs again!